Need a little winter trail inspiration? Visit our latest group art exhibition: Winter Trek. 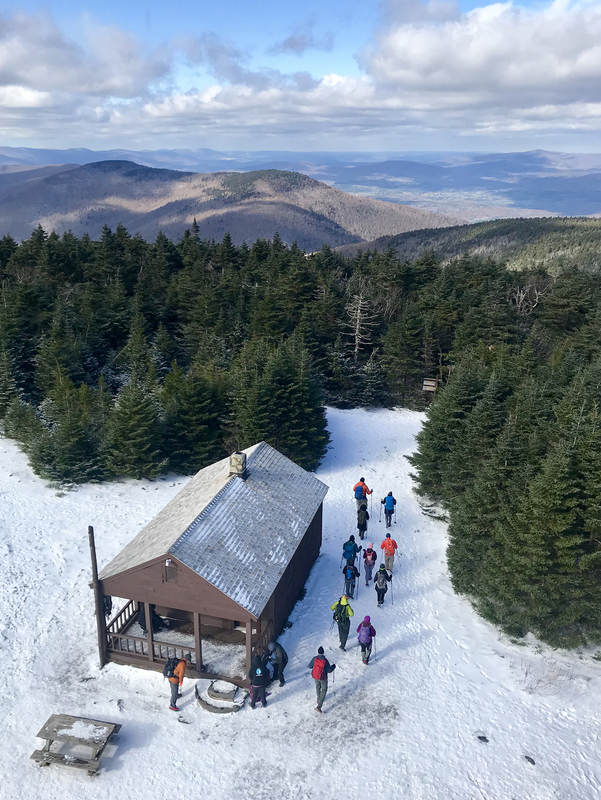 T he Trail Conference is proud to host the Winter Trek group art exhibition, featuring winter hiking views and vistas captured by Trail Conference members and supporters. The exhibit will be open to the public through March 5 during regular Trail Conference hours, 9 a.m. to 5 p.m., Monday through Friday. Joe Kazimiercyzk, "Winter at Stephens." Oil on canvas. Steven Famularo. "Bridge to the Nose." George Garbeck. "Pine Meadow Lake." Lynn Ronan. "Lake Tiorati." Photograph. Marie Liu. "Shawangunk Ridge Winter Trail." Oil on canvas. Steve Aaron. "Kaaterskill Falls." Photograph. Joyce Kanyuk. "Snowy Collage." Mixed media.